To build up confidence and security in the mind of the purchaser we have greatly expanded the quality of our Customer Service Department dedicated to supporting our new homeowners. From the second that you take possession of the keys to your new Clearview home, enjoy the peace of mind that comes from having your own dedicated Customer Care Representative giving you personal support. 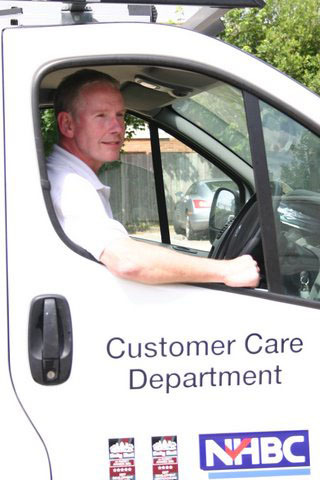 John, your friendly personal and professionally qualified customer maintenance operative or one of his team, will be on hand to provide you with efficient after care service, supported by your Customer Care Representative, Rochelle Blake, just a phone call or email away. There is always calm and kindly back up at the end of the telephone plus our “man with a van”. Please download a copy of the Consumer Code for Home Builders. Upon reservation, you should read this Code carefully as it was developed by the home-building industry to make the home buying process fairer and more transparent for purchasers. interest in the latest Clearview Homes developments. 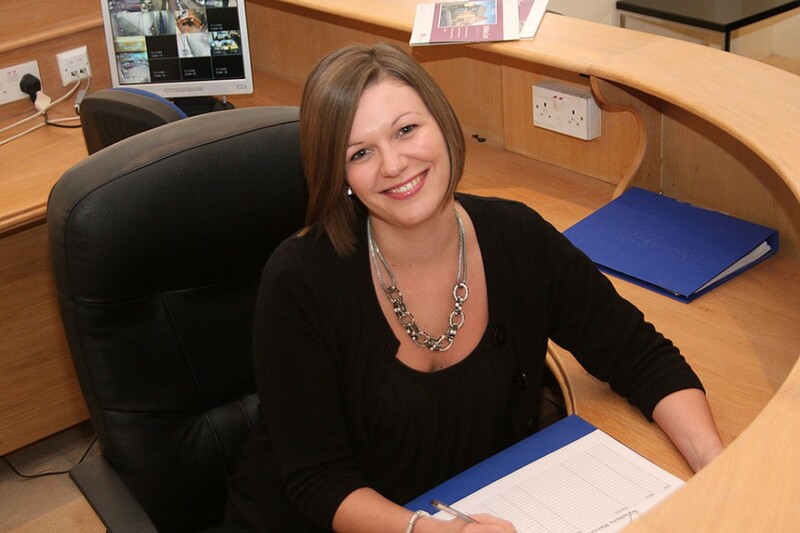 Please inform me about any new Clearview Homes Developments.